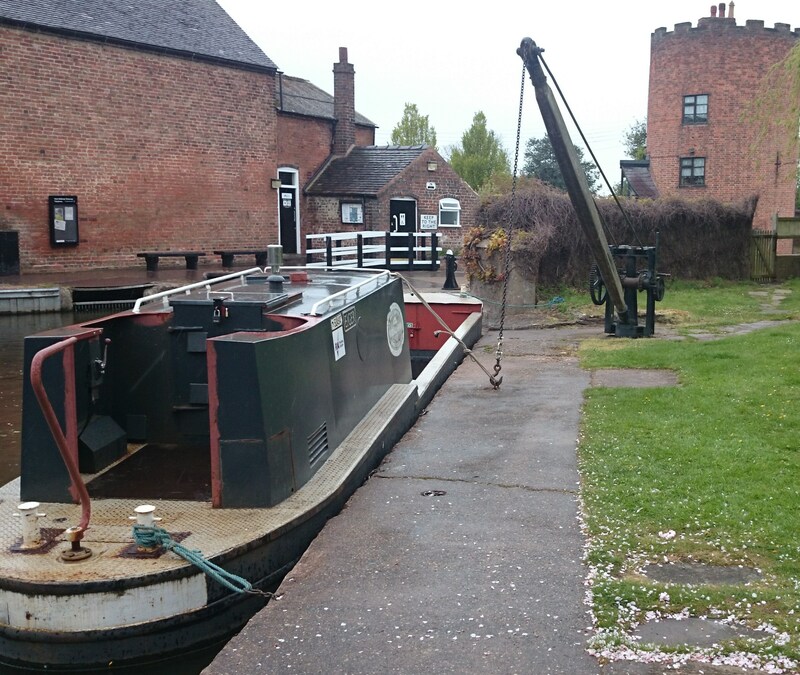 Birmingham & Midland Marine Services offer marine training, safety rescue services and marine access solutions from the wharf at Gailey in Staffordshire. Training is available to both commercial and leisure sectors. 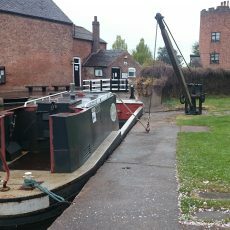 B&MMS specialise in training commercial skippers, and are approved workboat trainers to the Canal and River Trust and several large marine civil engineering companies. 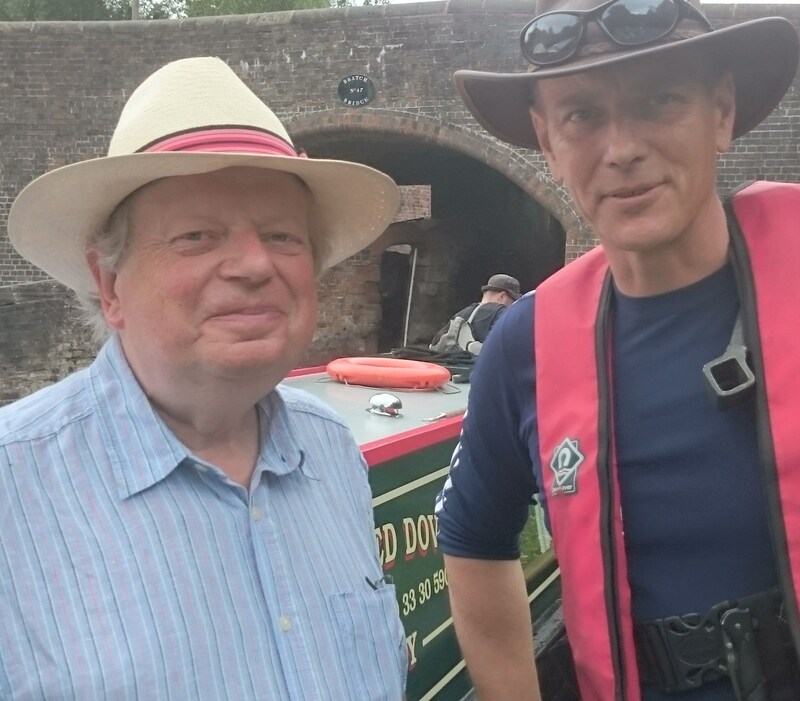 They also run courses for the public on a 3:1 ratio aboard a workboat, or they have a holiday/short break combined training scheme so clients can include training and a holiday at the same time. 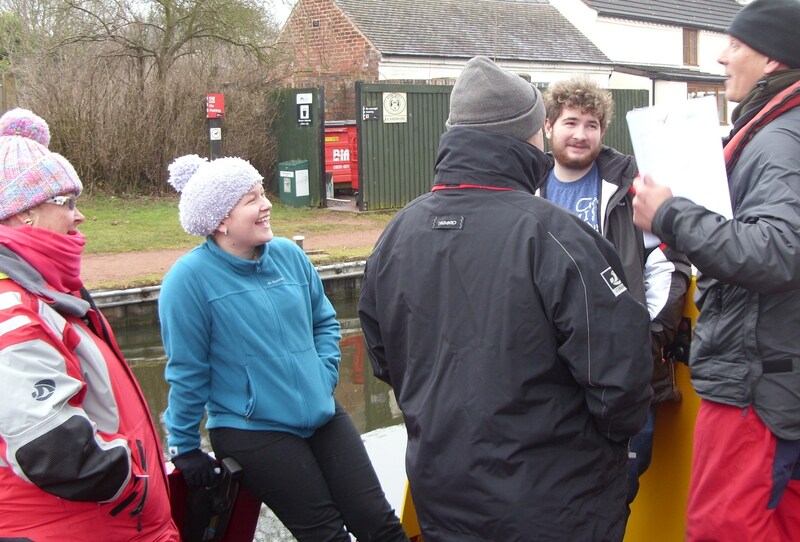 Courses include: RYA Inland Waters Helmsman Certificate (Leisure and Commercial); RYA VHF; RYA First Aid; IWA Certificate of Boat Management; MCA Water Safety & Personal Survival (Restricted); MCA Boat Fire Safety (Restricted); RLSS National Water Safety Management Programme Levels 1-3 including First Aid and Flood (DEFRA Level 1). Meanwhile, safety rescue services include supplying rescue and safety boats and rescue swimmers, as well as swiftwater and flood rescue cover and general first aid and water safety cover for waterside projects, civil engineering works and events. Marine access solutions involve supplying access to almost eighty specialist workboats, pontoons, hoppers, crane barges, piling rigs, 360 excavators, welfare facilities, tugs, hoppers, pans and safety boats. Also available from B&MMS: hardstanding (canalside, adjacent to their yard); marine consulting; marine health and safety; salvage and recovery; boat deliveries; and marine project planning and delivery. Please contact Richard Gray, Training Centre Principal and Operations Manager, for further information. 4 people recommended this business.